Partition Magic Pro - Your Best Partition Assistant! Understandable operating methods and easy to handle. Changes preview before apply operations. Many entrances to reach the target operation. 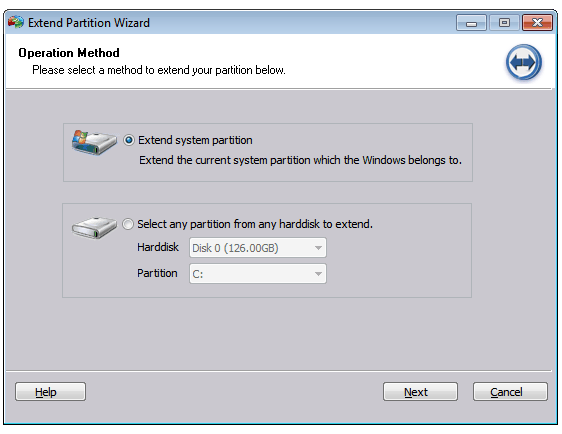 AOMEI Partition Assistant Professional Edition is a magic tool for users who want to manage their partitions safely. Besides, the easy-to-use interface helps users finish their operations without time consuming. With the help of the this professional Windows partition magic pro tool, you could resize partition: extend system boot partition, add unallocated space to system partition, etc more easily and safely than Windows Disk Management does and without any limitation. As the versatile partition magic pro tool, not only it could work well on Windows 8/8.1/7/XP/Vista/2000 both 32 and 64 bit, but also it could guarantee all data intact during the operations. Convert dynamic disk to basic-easily convert dynamic disk to basic without loosing data. Support Removable device, such as flash drive, memory card, memory stick and so on. Thank you. Your product has is excellent and has saved us from reloading at least 3 Dell servers that had a C: partition that was out of space. Keep up the good work! I just tried the PA_Pro and it is fantastic! Before using this tool, I had tried several tools to extend my system partition on Windows 7 but failed, however, your product only takes about 10 seconds to extend my system partition to larger size. What a impressive result it is! Thanks for provide such a great production for us. The simple set of options and features make Partition Assistant extremely easy to use even for beginners. 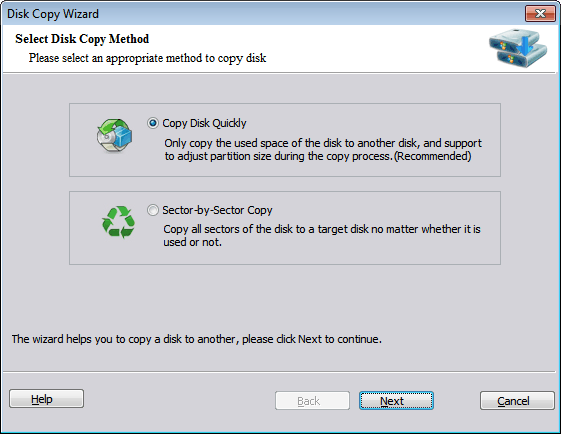 It allows you to copy the disk or partition to a different location as backup in order to eliminate any sort of mishaps. Partition Assistant Standard Edition is the free version of this excellent partition management utility. AOMEI is focused on creating and managing disk partitions, but it also comes with a useful feature to copy a partition as well as to securely wipe data from it. Partition Magic Freeware - AOMEI Partition Assistant Standard Edition, as partition magic alternative, this freeware also added same functions and could work well on Windows 8 and 8.1, Windows 7, Vista, XP, 2000 (all editions, 32/64 bit). AOMEI Partition Assistant Unlimited & Technician Edition two editions provide unlimited license and unlimited usage within one company or several companies Here you can go compare editions to choose proper edition and save money!